In a world where one negative tweet or blog post can kick off a firestorm of controversy and be viewed by millions, customer experience has become a chief concern for executives across industries. Call centers are often front and center in both positive and negative reviews, and hence play an important role in improving customer satisfaction. Ideally, companies would invest unlimited funds into ensuring that each and every customer receives a personal, efficient call center experience. But in reality, companies have budgets to meet, opportunity costs to consider, and investors to please. Hence, they inevitably find themselves balancing call center operating costs with customer satisfaction gains. While finance teams question every dollar spent on call centers, customer service executives quote studies proving how poor call center experiences directly correlate with rising attrition rates. Many executive teams tend to think that the best lever for improving the customer experience is to invest more money in operations. We believe that it isn't so. In fact, throwing cash at the problem most certainly does not guarantee a rise in customer satisfaction. The smartest organizations are trying something else: advanced analytics. 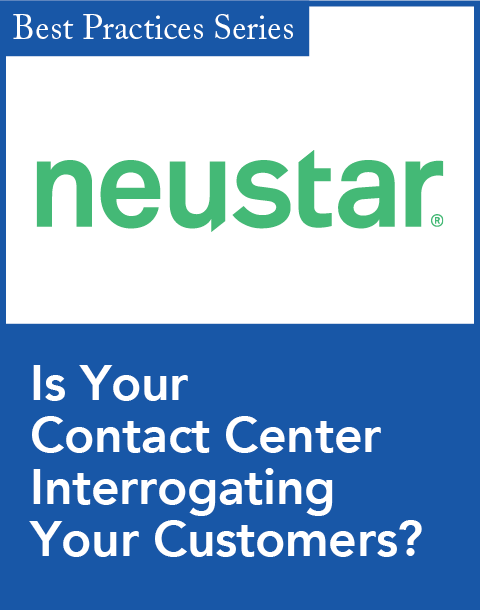 Call centers are known to generate more data than any other department within an organization. Most companies already collect call center performance data, call-related data, agent-performance data, and training data. The problem is that it's sitting in isolated and incompatible platforms, so it can be hard to get to. But once tapped, this rich trove of information can be used to identify efficiency opportunities, and can also provide valuable clues about the customer to other divisions such as Marketing, Sales, and Product Development, thereby creating new revenue opportunities. Performance analytics such as call routing, call volume forecasting, and workforce planning, as well as customer experience analytics such as CSAT (customer satisfaction) assessment and optimal issue resolution path are all tools at a call center's disposal. In most cases, the data required already exists but is hidden away in some data center, just waiting to be discovered. In an industry with razor-thin margins, the key to run a profitable business lies in staffing the optimum number of skilled agents at the right place at the right time. However, staffing decisions involve complex business constraints, including labor laws and government regulations. While there are off-the-shelf products available to help with these decisions, organizations have to expend significant energy to match their unique business processes to the tool's features. As a result, companies are increasingly looking for custom solutions that are built from the ground up to fit their business process, from call-volume forecasting to exception-demand analysis to business-rule managers. The most important step in workforce optimization is in fact not the optimization. Rather, it is being able to forecast call volumes every hour and by skill type. Efficiently sizing the workforce requires good call volume forecasts which take into account peak traffic, events such as promotional offers and product launches, internal factors such as average call-handling time and call-abandonment rates, and external influencers such as seasonality. The next step is to incorporate all relevant business constraints and regulations. These optimization models and heuristics are customized to handle a company's unique needs and minimize manpower costs while ensuring all business rules are satisfied. Using this approach to workforce optimization, a large retail call center recently reduced manpower costs by 8 percent. The analysis also prompted the company to move to a system of skill-based call routing that is projected to reduce call-handling times by 4 percent. Finally, the company was able to significantly reduce overall call durations by addressing caller wait times, based on a new, more accurate model that takes hourly call volume into account. Considering the size of the center and the number of agents involved, those changes will save the company millions of dollars annually. And they were all based on data that was already being collected in their normal course of business. Faster problem solving keeps customers happier. However, putting customer at ease by setting the right expectations upfront about the support experience and subsequent issue resolution helps in gaining customer confidence. This requires the native skills, expertise and style of individual agents which depends of various factors such as training, skill level, motivation levels and time of day. Increasing first-call resolution rate is crucial for a call center as it helps reduce operating costs and creates opportunities to cross-sell. Impediments to achieving first-call resolution include mapping the wrong type of agent to a call (workforce management), failing to apprise agents of new product releases and promotional offers, and agents believing that an issue is resolved while the customer doesn't. Analyzing historical data (that again is already being collected) on resolution paths, and identifying key nodes where better paths may exist, allows companies to create optimal resolution paths and a library of plans for every type of customer problem. A major technology call center recently used this approach to reduce issue resolution time per call by an average of 10-20 percent. An intelligent IVR supported by dynamic optimization models at the back end can address most customer issues without agent intervention, thereby significantly reducing call center operational costs. Leveraging Web analytics in understanding a customer's pulse based on his/her online activity is vital to enhance customer satisfaction. This additional information not only assists in quicker issue resolution but also opportunities to cross-sell based on a customer's interests. 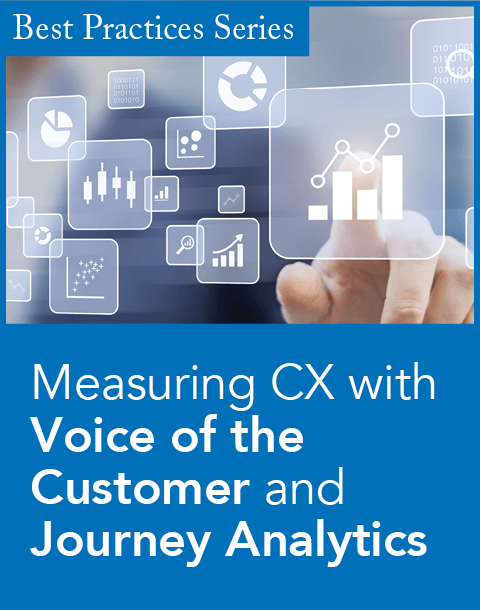 Though 72 percent of current call volume in the average call center is voice, most organizations expect massive growth in contact volumes from other channels such as Web, email, instant messaging, SMS, and social media. 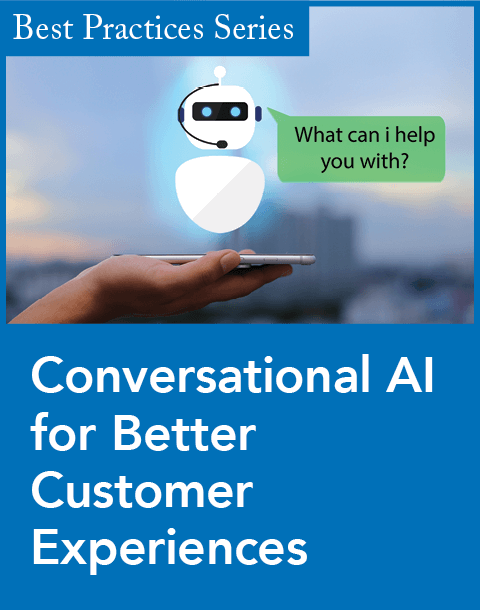 This will create a myriad of challenges related to ensuring consistent experience across channels and meeting customer expectations for instant and spontaneous interactions. Analytics will play an ever-increasing role in helping call center executives address these challenges. Dhiraj Rajaram is founder and CEO of Mu Sigma and Lakshmi Manasa is a senior business analyst with Mu Sigma. Mu Sigma is an analytics services company that helps clients such as Microsoft and Dell institutionalize data-driven decision making.